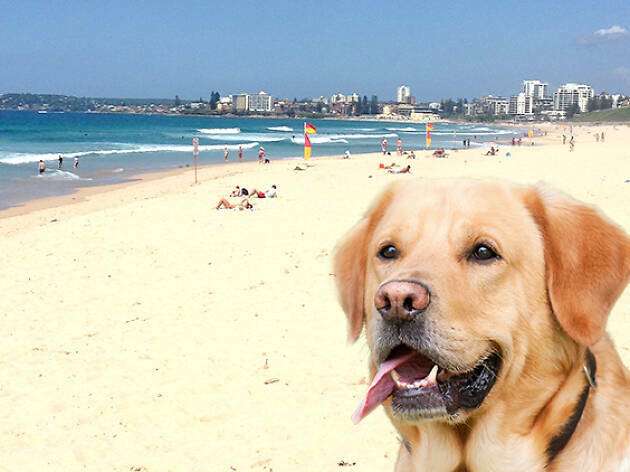 No matter the kind of canine fur baby you’ve raised, every dog loves a trip to the beach. 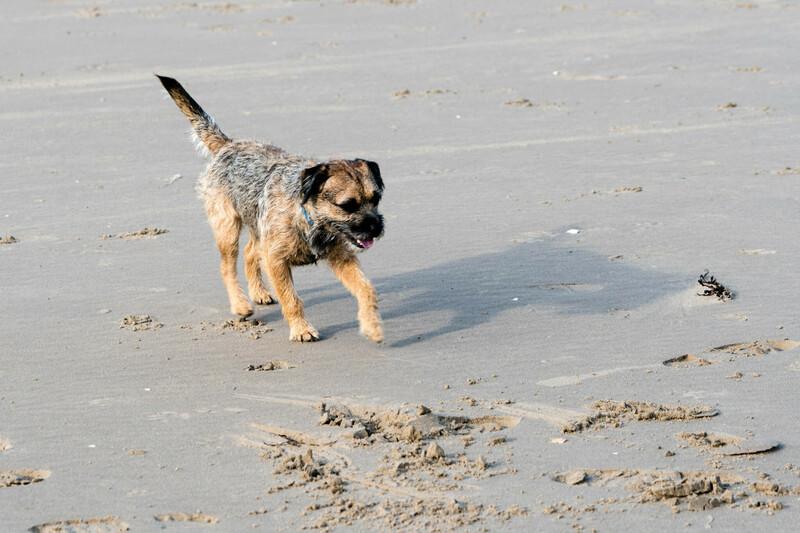 Timid Tess might prefer to quietly bury sticks in the sand, while wild Bandit breaks all the land-rules biting the waves and thrashing through the whitewash. 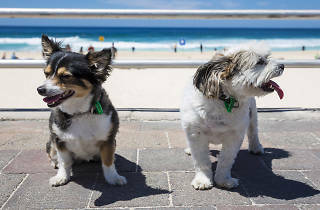 But despite Sydney being blessed with world-renowned beaches, these enthusiastic beach-goers aren’t allowed to roam along every sandy expanse. 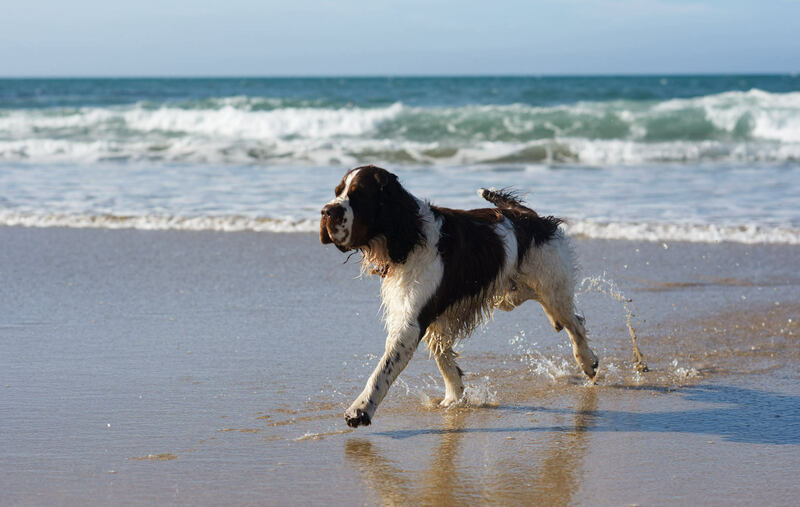 To take your doggos into salty water, you’ll need to seek out one of these a dog-friendly beaches. 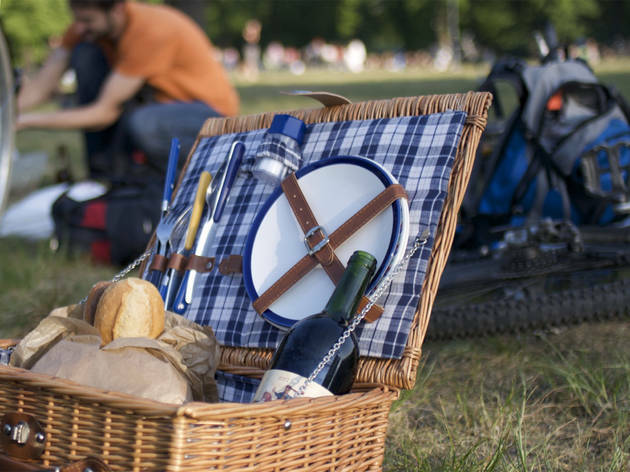 Some boast off-leash zones year-round, but others have timed areas for freestyle puppy play, and you’ll want to be aware of the rules to avoid a fine or awkward interactions with anti-dog walkers. Not keen on getting wet? 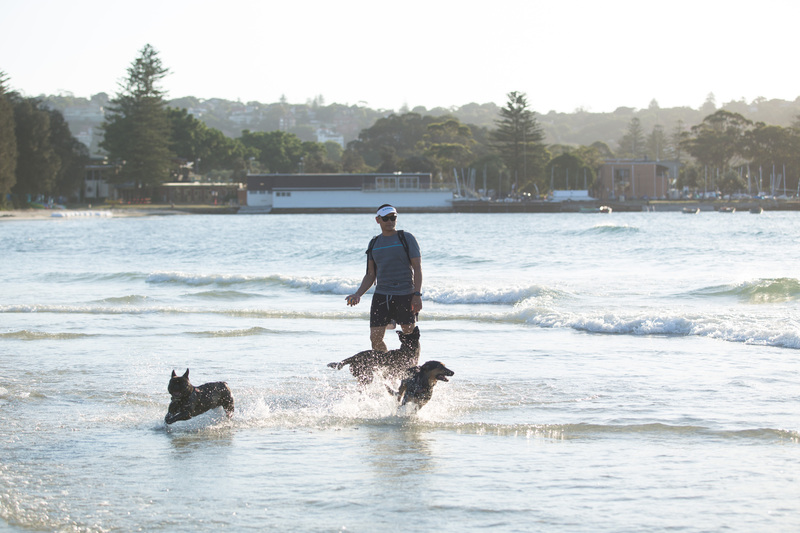 Head to the best dog parks in Sydney or set up at these dog-friendly pubs. There’s not a huge amount of sand leading from the reserve to the water in Bayview, but four-legged friends are given full rein throughout the area. 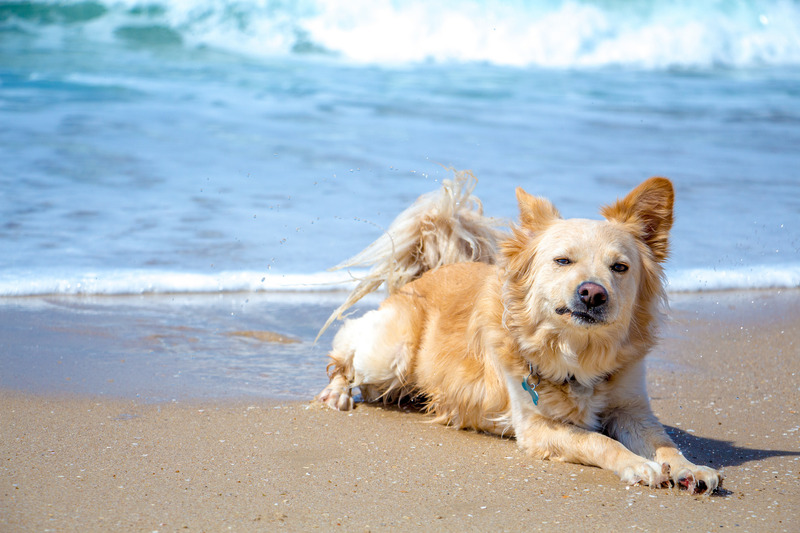 Both the small beach and adjacent park are consistently off-leash areas, and if old Rover is a little woofy on the nose, you can often find a mobile doggie hairdresser in the area on weekends. The revamped, dog-friendly Newport pub is just across the water, too. 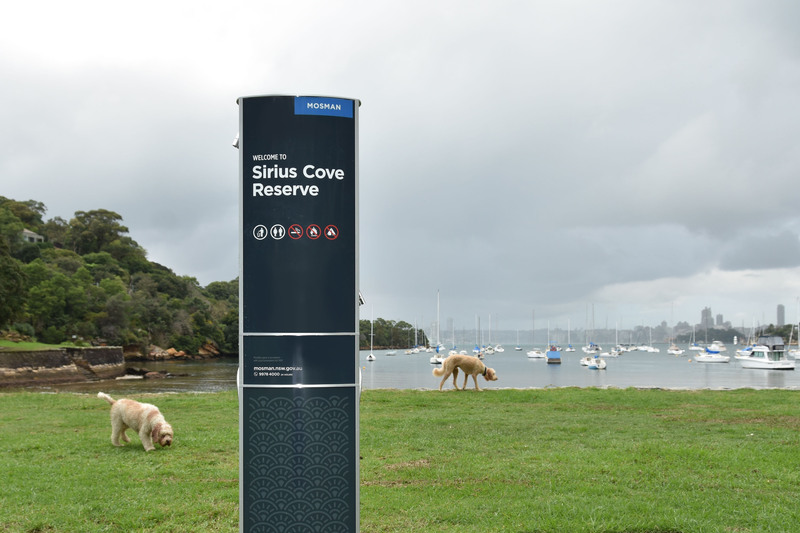 Just west of Taronga Zoo is Sirius Cove Reserve – a little beach that is popular for families with doggos numbering among their young. It’s an off-leash area all day on weekdays and on weekends and public holidays you can set your pooch free before 9am and after 4pm. If you’ve spent the morning making exotic animal friends at the zoo, meet your four-legged fam on the harbour walking track and stroll to the beach. 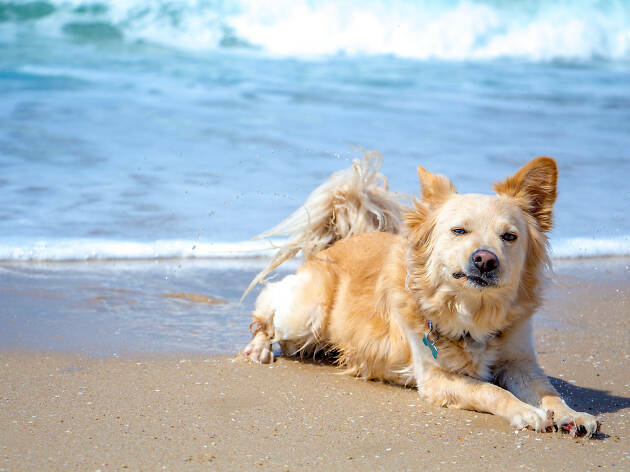 The reserve is not directly on the water but the grassy dunes just off Curl Curl Beach are great for adventure dogs to bound up and down till they’re spent. It’s an off-leash area at all times of the year and the lagoon is perfect for doggie paddling. This area is well attended to in terms of doo-doo bags, and there’s essential bathroom facilities for the two-legged folk as well. Don’t be fooled by the grass: this dog-friendly park also holds the promise of that glorious wet dog smell. 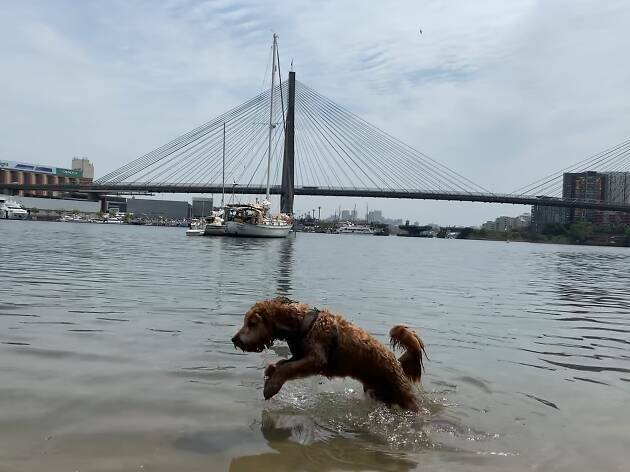 You can access the rippling harbour waters down a few steps and let Dutchie frolic with abandon in this totally off-leash area. We have it on dog owner authority that the park’s community of pooch parents is also particularly pleasant. 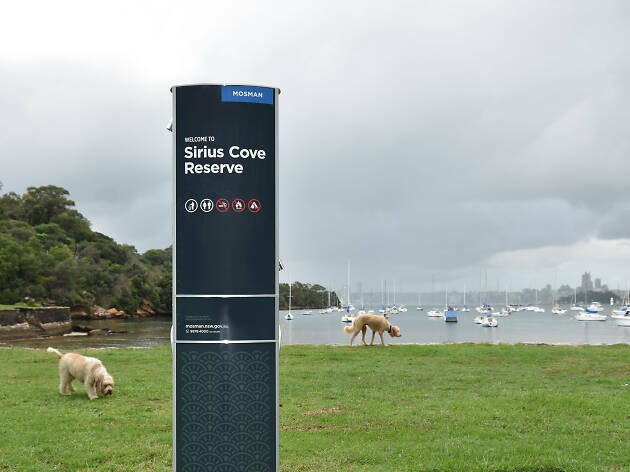 Plus, it’s a great place to kick off a walk along the shoreline towards Blackwattle Bay – keep your leash handy. 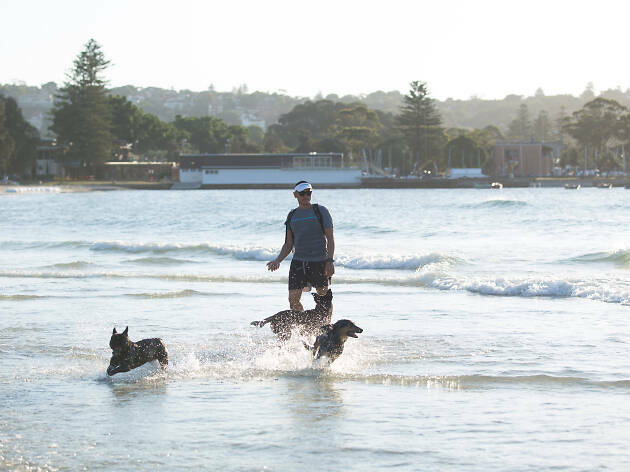 A day trip to Bundeena in the Royal National Park is the perfect adventure for active doggos and owners. 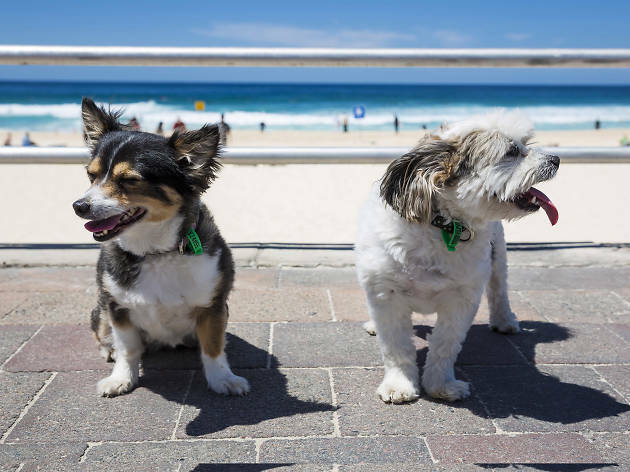 If you've raised a well-behaved floof, you can take the ferry from Cronulla to reach Horderns Beach, which boasts 24-hour off-leash puppy playtime from May to August. Unfortunately, furry family members aren’t welcome on weekends for the rest of the year, but there are either onleash or free running times midweek. 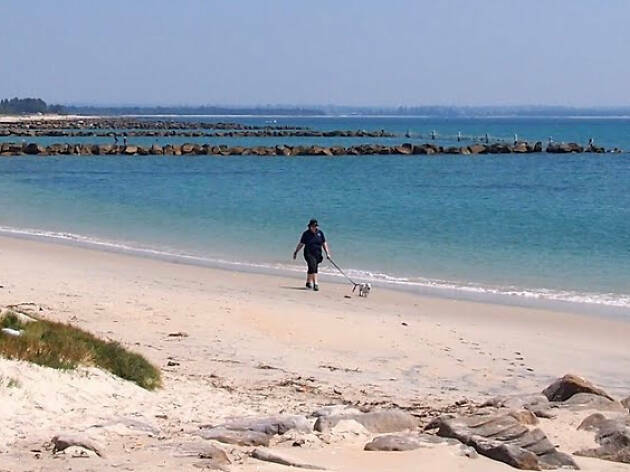 Your pooch is allowed to frolic free in the water and on the sand at any time between the third and fourth jetties at Bonna Point Reserve. But make sure you keep ’em close, as dogs are prohibited at all other locations on Silver Beach. 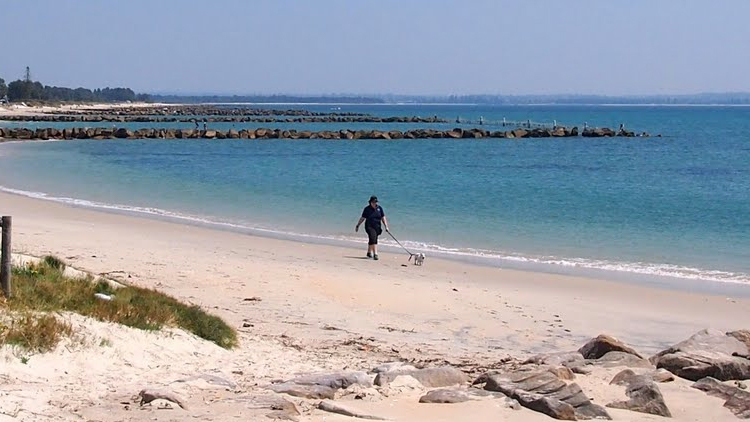 The quiet stretch of sand in Kurnell is a great spot for lazy strolls, with very few waves to get your best pal too riled up before heading home. 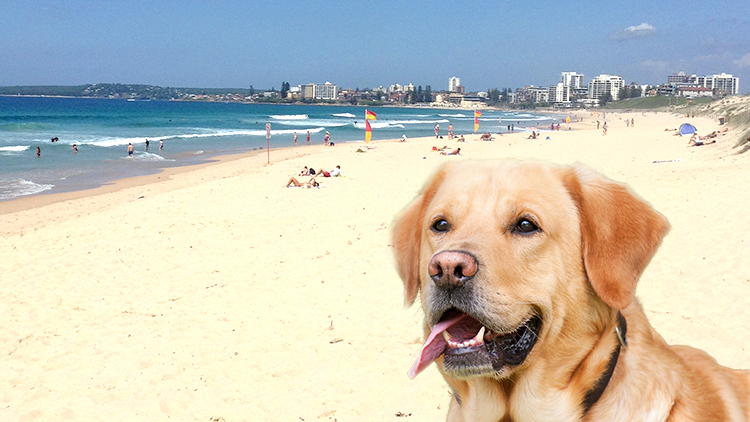 This is the only dog-friendly beach in Sydney that directly faces the expanse of the ocean and not a bay or harbour. But there are some drawbacks. 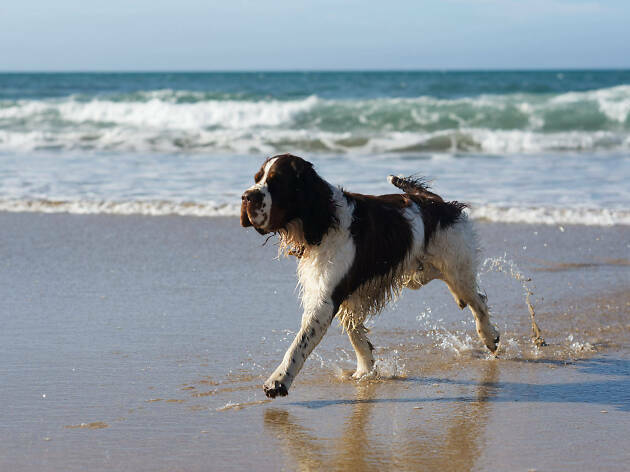 Off-leash canine visitors are only invited before 10am and after 4pm each day, but dogs are banned at other times (harsh) and there are no facilities for human bathers in the unpatrolled waters. The waterfront of this leafy reserve is a fab place to let Kipper run free while you relax in the dappled shade. The off-leash zone looks out at the Spit Bridge and the softly undulating vessels in the sheltered harbour, and there are barbecue facilities, bathrooms and a playground if you want to settle in for the whole day. 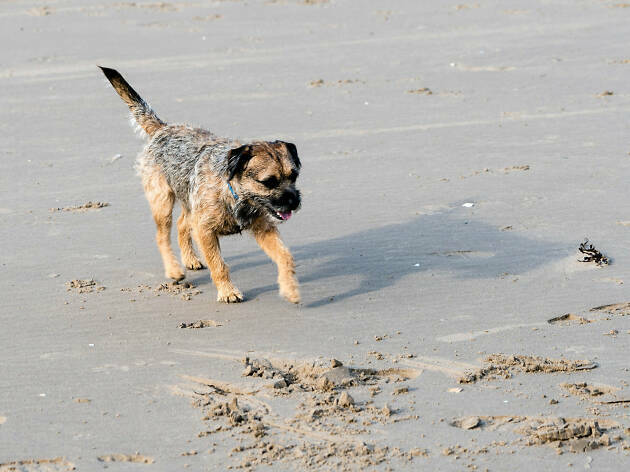 The off-leash fun on the actual sand is reserved for Sandy Bay, which is off the northern end of the reserve. 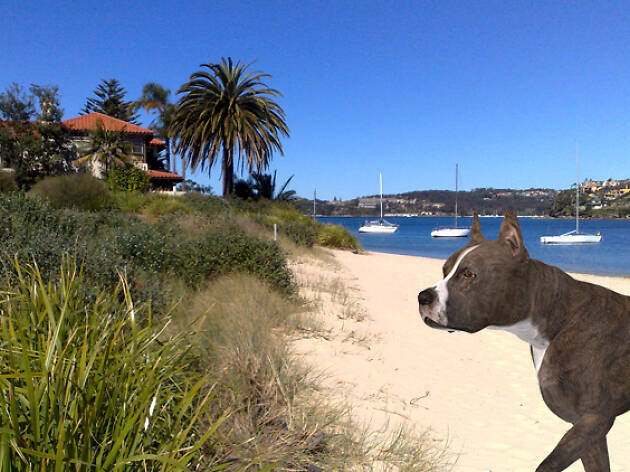 The Rose Bay Foreshore is a joyful off-leash zone, making it a great place for inner city pupperinos to stretch their legs while still getting a whiff of ocean air. Dogs wanting to swim laps can go for gold at any time in the calm water. If you venture into Dumaresq Reserve on the north side, keep in mind that free play times are before 8.30am and after 4.30pm.